How many times have you heard of the saying, "there's no such thing as bad publicity." Oh boy, the problem with this statement is we like to think that any type of attention is great for a business. Well, I am hear to burst your bubble quite a bit! A matter of fact, it does not necessarily apply to all cases. Many of us have seen it before! Every so often you hear about the offensive ad that caught the attention of pedestrians, onlookers or readers, then went viral ending up in the hands of the media. Trust me, I used to agree that any publicity is great until I realized that no one wants to be associated with a brand that approves of an inappropriate ad campaign. Allow these 6 worst ad campaigns serve as a lesson to businesses everywhere! 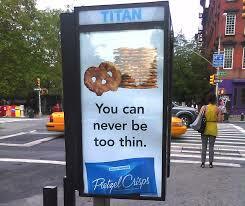 Ad Fail #1 - "You can never be too thin" causes people to think about topics such as negative body image. Remember, think positive! Ad Fail #2 - Being a restaurant the last thing you want to do is have your customers find you disgusting. Remind your audience how delicious your menu is! Ad Fail #3 - Never ever, I REPEAT, ever think it's ok to insult your consumers. This will only drive them away not just temporarily, but possibly for good. 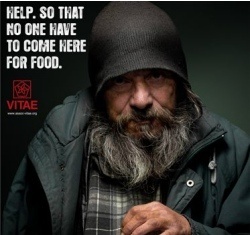 Ad Fail #4 - When your ad isn't portraying a very inviting message neither is your business. Be sure to avoid sounding desperate or aggressive. Ad Fail #5 - I'm not quite sure this ad can be saved at all. Ad Fail #6 - Make sure your message gets across, however, tastefully done. 1.) Relatable - Everyone yearns for a connection whether it's on a personal or business level. Ads that say, "we're just like you" are more effective. This way it speaks to the consumer about what's significant to them. 2.) Humor - Be very mindful with your humor. People love a good laugh, however, if you don't incorporate appropriate humor you will end up not far from one of the ads above. You want it to be light hearted, genuine and memorable. 3.) Authenticity - I've heard business owners and marketing managers reiterate over and over how paramount being authentic is. Remember what your business represents. Stay true to your mission and values. Abstain from being something you are not. 4.) Effective Targeting - Target audience! Yes! One of the most important elements of an ad campaign. Your product or service isn't going to appeal to everyone. Identify the population that is most likely going to need what you have to offer. You see, bad advertising is similar to being the odd man out. For example, the guy that shares an awful joke with a room full of people where no one finds it amusing, but instead everyone stares in horror. Whatever you do, avoid being that guy! 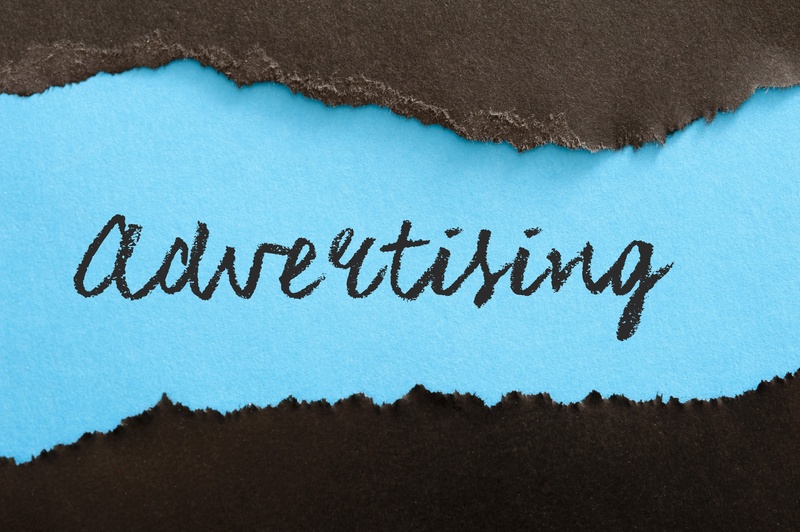 Your ad campaign should be appropriate, positive, relatable, yet attention grabbing. If you have any advertising or marketing questions drop us a comment! We'll be happy to answer.